MAW concluded another successful event today in Berlin. After a day of prepping yesterday, the startups arrived early this morning for MAW’s signature Demo Day event. Demo Day offers an opportunity for the startups to showcase their company and work they’ve done over the week. This day has been an essential part of MAW around the world and is exciting for us and the startups alike. Today’s Demo Day was no different with the 13 MAW Berlin companies taking the stage. Brian Hoskins, Strategic and Emerging Business Team (SEBT) at Microsoft, and Tom Halabi, SEBT at Microsoft, kicked off the day with a short presentation. Brian and Tom discussed the program benefits and how to take advantage of the gives post-MAW. Many MAW alumni have already taken advantage of the great marketing opportunities such as a Bizspark Startup of the Day spotlight or Marketplace feature. Following the presentation, the startups spent this morning putting the finishing touches on their apps and prepping for the afternoon presentations. After lunch, the presentations kicked off. 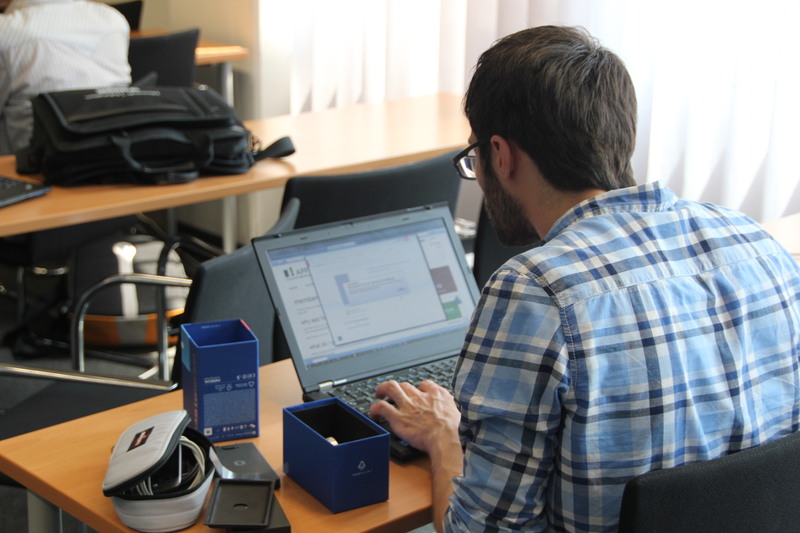 There was a great group of companies attending the event, ranging from consumer to enterprise apps. Each startup presented for 10-15 minutes on the company, market, and application. Each presentation included a live demo of a Windows Phone app. The first and second place teams walked away with XBOX Kinect sets, with the third place taking home stereo headsets for their Nokia Lumia phones. 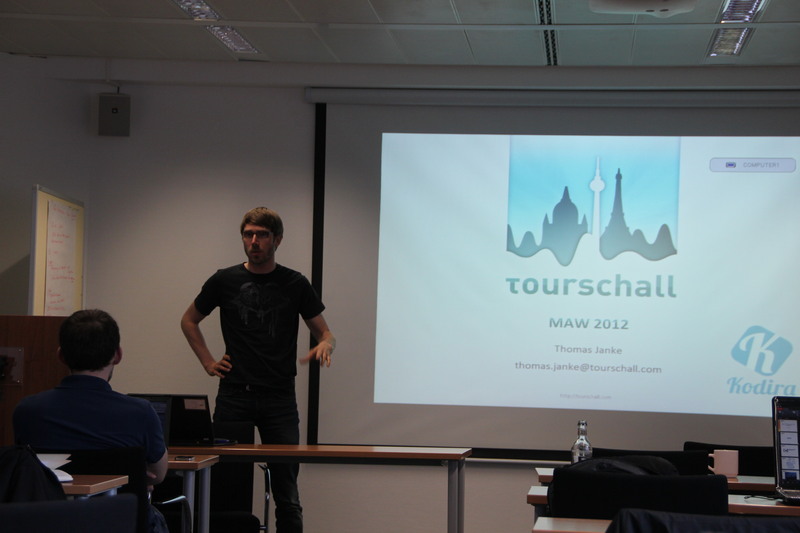 The MAW team was highly impressed with the quality of startups and active entrepreneur scene in Germany and Berlin. A big congratulations to all participants for an outstanding job this week!